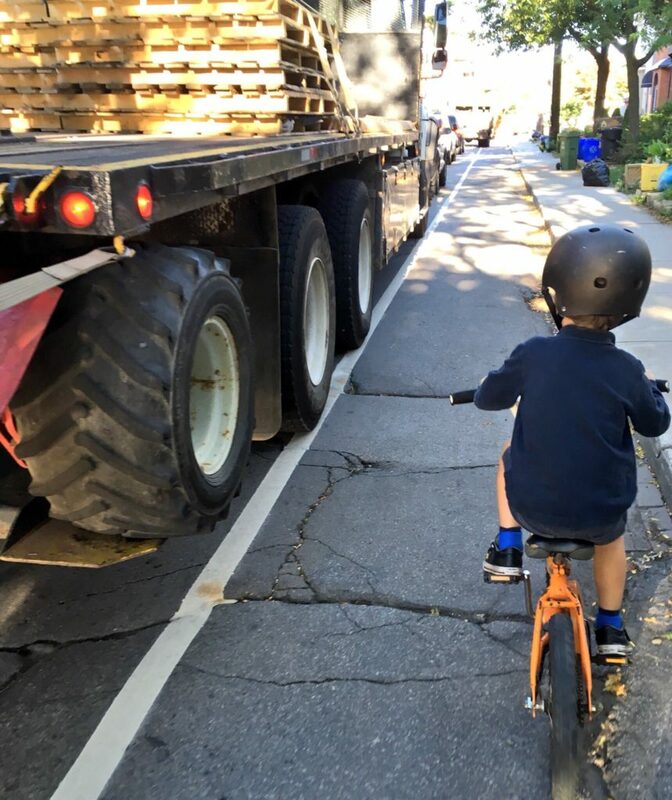 Mayor Fred Eisenberger rode to school with 6-year-old Oliver Flood in attempt to understand the obstacles and dangers that our most vulnerable road users face every single day. The #CommutingWithCouncil initiative is led by local cycling advocate Tom Flood (@TomFlood1) with support from Oliver Viet (@OliverVeit). “This initiative will hopefully lead to more rides that will create understanding, empathy, and productive discussions in chambers, the media, and the broader community”, says Tom. We are looking for Hamiltonians interested in leading a ride in their Ward and with their Councillor. 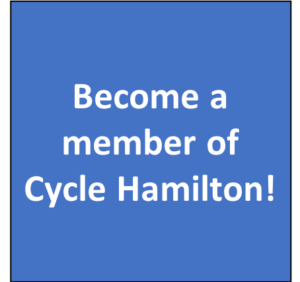 If you are interested and/or want to learn more about how we can help, please email Tom (tflood1@gmail.com) directly or connect with info@CycleHamOnt.ca and we will help connect you.